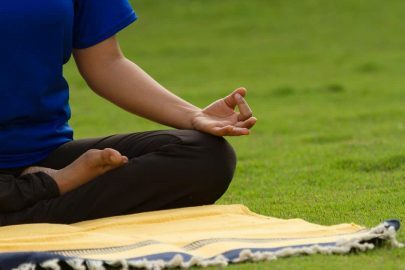 Continue reading"Should we start Yogic Practice with Pranayama?" Have you ever wondered, why Yoga has three “WARRIOR” Postures or why “Virabhadrasana” is known as Warrior Pose?? The story behind the three Warriors or Virbhadarsna (I, II, III) poses is based on a love story of God Shiva and Goddess Sati ( Shakti). 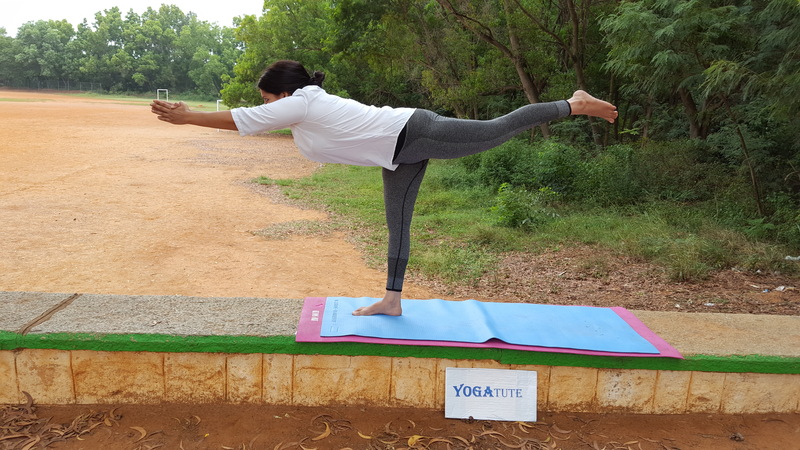 Continue reading"Story Behind The Warrior/Virabhadrasana Poses"
Continue reading"3 Different Ayurvedic Natural Ways To Reduce Overweight"
Continue reading"Markat-asana or Monkey Pose Twist: Type 3"
This post is in continuation of my earlier post Type-1. Markat-asana-2 Let’s start with second pose of Markat-asana. 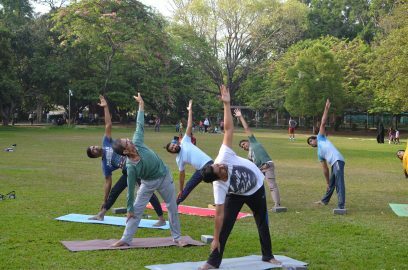 Continue reading"Markat-asana or Monkey Pose Twist: Type 2"
In the Sanskrit language, Markata means monkey and asana means posture, so this asana is known as Markat-asana or monkey pose. Types There are three types of Markat-asana exercises. Markat-asana-1 Let’s start with first pose of Markat-asana. Continue reading"Markat-asana or Monkey Pose Twist: Type 1"
Continue reading"Shalabhasana – Locust / Grasshopper Pose – 3"
Continue reading"Shalabhasana – Locust / Grasshopper Pose – 2"
The name comes from the Sanskrit words “shalabh” which means “grasshopper”. 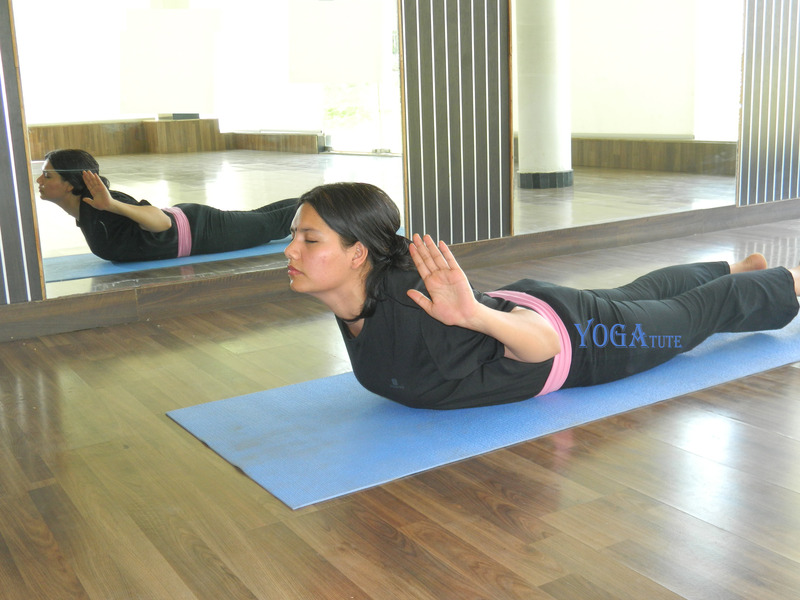 BENEFITS The important asanas for the health of the lower back and for the spinal chord. 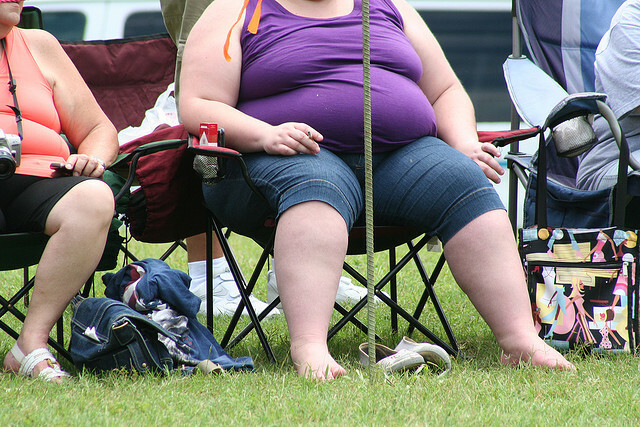 This section also covers sciatica pain, slip disc and cervical spondylitis, and weight management. 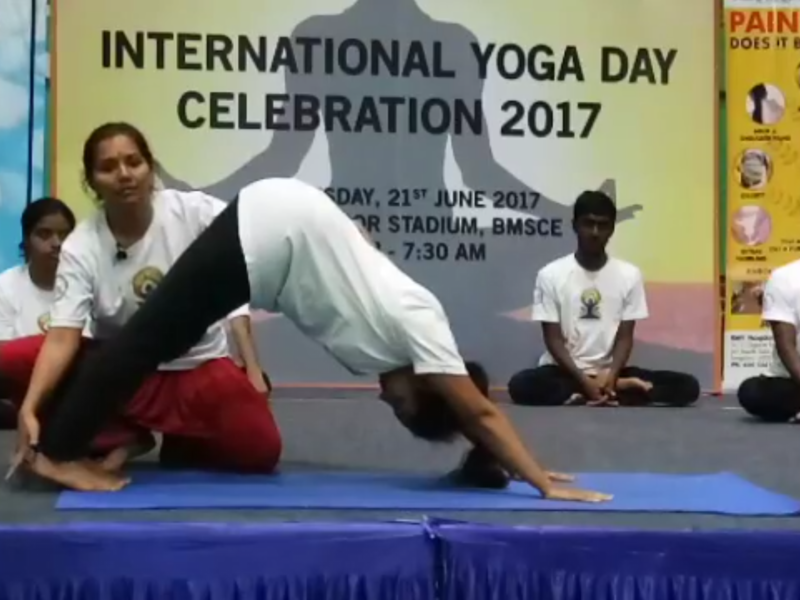 Continue reading"Shalabhasana – Locust / Grasshopper Pose-1"
Continue reading"Bhujangasana: Twisting Cobra Pose Asana – 4"